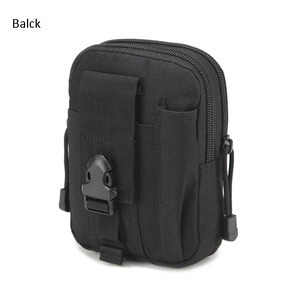 Wholesale black army outdoor camo multifunctional waist pack men fashion nylon cheap military motorcycle tactical drop leg bag Wholesale black army outdoor camo multifunctional waist pack men fashion nylon cheap military motorcycle tactical drop leg bag Product Type Military leg bag Item Motorcycle leg bag Product Size H20*L12*W9cm Other size as per customer's request. Brand VIVISECRET Accept custom your logo Material Military grade nylon fabric 800D Color Total 4 colors for selection Usage Outdoor travelling,hiking,climbing,sports,camping Gender Unisex Package 1pc/polybag, 50pcs/carton Supply Capacity 500,000 pcs per month Trade Terms EXW, FOB, CFR, CIF Transport Way By DHL, by UPS, by FEDEX, as your request Payment Terms T/T, Western Union, Paypal, MoneyGram Sample Lead Time 3~5 working days Bulk Lead Time 8-15 working days after order confirmed OEM Accepted Product Show Wholesale cheap multi-functional waist pack men fashion 800D nylon cheap military motorcycle waist tactical drop leg bag Packaging & Shipping Packaging 1 pcs/poly bag +carton;40-50 pieces in a carton. 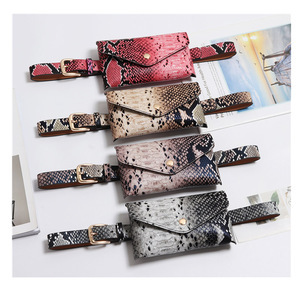 Standard Export Packing or as Customer's Requirement Shipping By DHL,UPS,FedEx,EMS; By Sea or As customer's requirement Sample Lead Time Within 5-7 workdays Bulk Order LeadTime Within 15-20 workdays Related Products Customer feedback What are you waiting for 9 Now!! 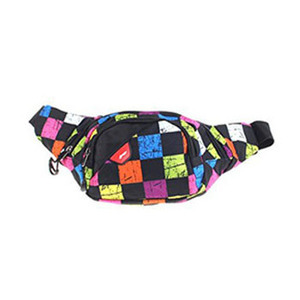 Polyester hot design fashion sport waist pack Product Information Item No. Service: We can make any customised material such as oxford fabric, microfiber, satin, canvas, PVC/PU leather and so on. 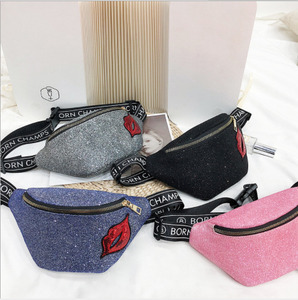 We are a professional company in producing various kinds of bags, such as cosmetic & toiletry bags , backpacks , tote bags, shopping bags , cooler bags and promotional bags . 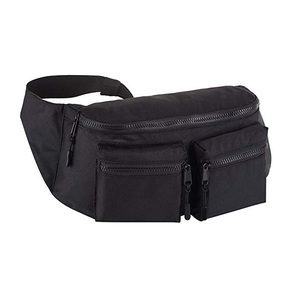 1 YRS Yiwu Chuangsheng Bag Co., Ltd.
Alibaba.com offers 17,531 fashion waist pack products. About 79% of these are waist bags, 1% are packaging bags, and 1% are packaging boxes. 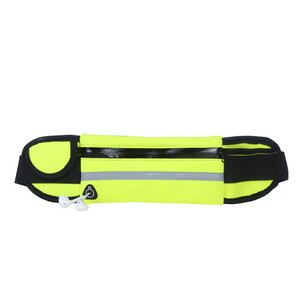 A wide variety of fashion waist pack options are available to you, such as nylon, polyester, and pu. You can also choose from unisex, women, and men. As well as from free samples, paid samples. 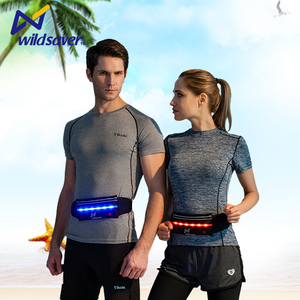 There are 17,531 fashion waist pack suppliers, mainly located in Asia. 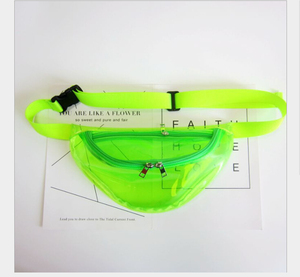 The top supplying country is China (Mainland), which supply 100% of fashion waist pack respectively. 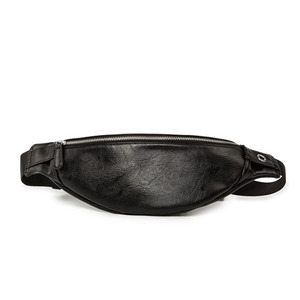 Fashion waist pack products are most popular in North America, Western Europe, and South America. You can ensure product safety by selecting from certified suppliers, including 1,650 with ISO9001, 1,197 with Other, and 809 with BSCI certification.